Having a futon bed for your main sleeping option may sometimes be from necessity rather than design. Space, finances and perhaps having to move rented accommodation regularly can mean that a bed which takes up relatively little space, is multi-purpose and is easy and light to move or reassemble is important. Eventually you will find yourself settling down in your new home with a loved piece of furniture that still has plenty of life left in it, but has become a permanent fixture in a room. Refresh your room and give it a spring revamp. This is a great way to lift your spirits and focus on a fresh start for your home. In a previous blog we looked at replacing and repurposing furniture that no longer fits the style of a room in your home. So upgrade to a contemporary wooden bed frame with a more comfortable mattress. Room dividers can use space creatively while hiding unwelcome clutter from view. In addition it greatly improves the look and functionality of a room as well as being a fabulous interior décor accessory. If you are replacing seating with a futon, there are lots to choose from. Traditional wood frame varieties fit with a cottage style room and blend perfectly with floral or feminine design. 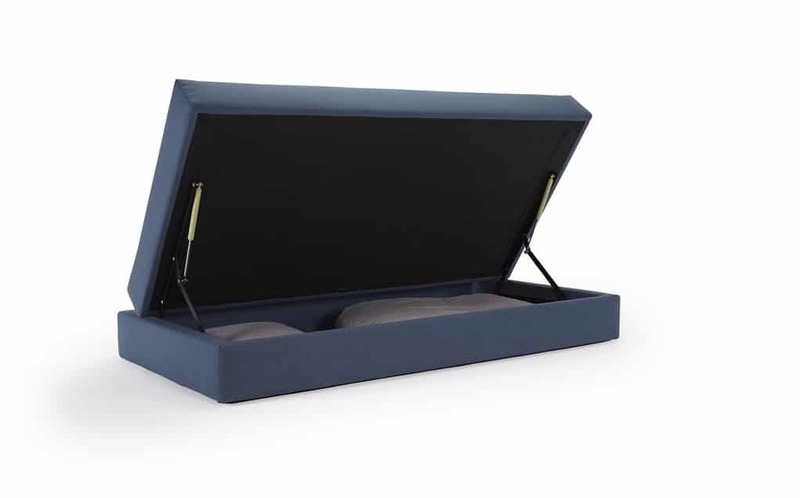 Finding a classic style of futon with integral storage makes storage of bedding easy. Furthermore offers the opportunity to discreetly store supplies of hobby materials, DVDs or magazines. For a more modern look, a metal framed futon in a 2 or 3 seat configurations blend perfectly with a simple, minimalist or masculine décor style. If you want to upgrade a bedroom, the same basic approach applies so have a look at this. Decide on the essential pieces of furniture in the room. Then use the rest of the room to compliment your furniture and support the focal point. A traditional approach to a room is to decorate in a way that stays the same through the year. Current lifestyle trends advocate a seasonal approach that reflects the character of the person. This enables alterations to echo the wider world. Because curtains, blinds and rugs may need to be permanent features due to cost and storage constraints. The use of a variety of coloured vases, wall pictures, throws or blankets can dramatically alter the feel of a room. Even cushions can offer different colour options to give a room a fresh boost. When considering how to accessorise your room, it is easy to try to replicate outdoors but this can be overwhelming. We bring foliage and warm reds, greens and gold into our home at Christmas, giving it warmth and colour at a bleak time of year, but filling our home with blue, silver and snowflake motifs during cold winter months might be too much! Replica flowers, twig lights and houseplants that move from room to room can ring the changes very effectively with little hassle. Try using popular fashions to provide discreetly hidden useful accessories. Attractive fleece throws, woven blankets and crochet afghans are wonderful at highlighting your room with a new colour or design element but will also work perfectly as extra bedding for your futon during cold months. You won’t even need store it during the rest of the year. Most of us don’t live in mansions, or huge six bedroom houses. But most of us still have the same number of family or friends regardless of whether we live in a big home or a small one. Buying a piece of furniture that is both versatile and attractive needs thought and information. Whatever your choice it’s likely to be an integral part of your home for many years and consequently making an informed choice should be seen as an important decision. Are You Making This Elementary Futon Sofa Bed Buyers Mistake? Some people spend a lot of thought and time when buying their new bed or sofa. Wandering around local stores or shopping malls at weekends becomes a ritual or an obsession, looking at swatch books that weigh a ton, considering size, patterns and if they remember, comfort. Continue reading Are You Making This Elementary Futon Sofa Bed Buyers Mistake? Would you like to know something completely astonishing about how most people buy a futon sofa bed, or futon mattress? First, let’s think about how you would buy a mattress for your normal bed. Just like everyone else, you would agonise over it. Even if you are not spending a lot of money on it, you may very well go to a shop and lay on it to test it. 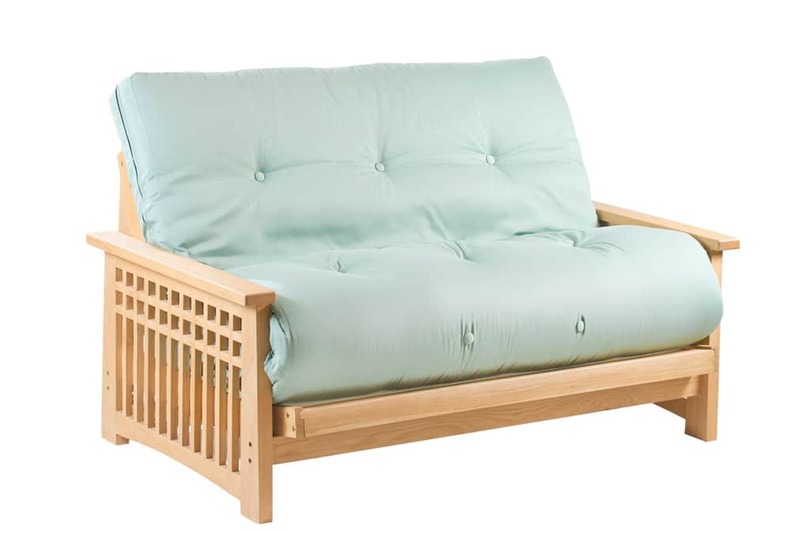 What Are The Key Durability And Quality Considerations In A Futon Sofa Bed Frame? The modern futon has come a long way since designers in Europe and North America first started to develop dedicated frames that could be used with a futon mattress. It’s fair to say the early days of the futon furniture industry were not plain sailing. Materials and designs had to be tried and tested and there were failures and casualties along the way, that led to the odd uncomfortable night’s sleep, for sure. Continue reading What Are The Key Durability And Quality Considerations In A Futon Sofa Bed Frame?